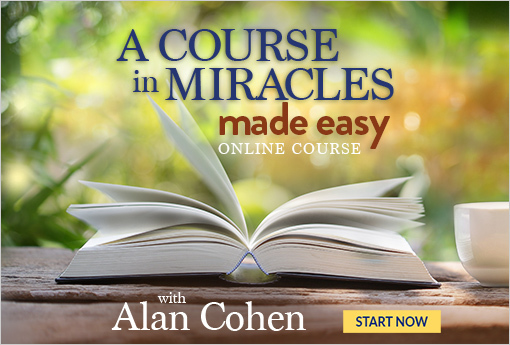 Join Alan for an in-depth exploration of A Course in Miracles, and discover how easy it can be to understand and receive its magnificent benefits. This comprehensive course includes 6 overarching chapters with approximately six lessons each, creating over eight hours of video content, plus bonus meditations, downloadable exercises, and a recorded interactive webinar. You are guaranteed to make huge progress in understanding the Course whether you are new to ACIM, an experienced student, or you simply want to get a grasp of the material without doing the entire Course. A quality flagship product. 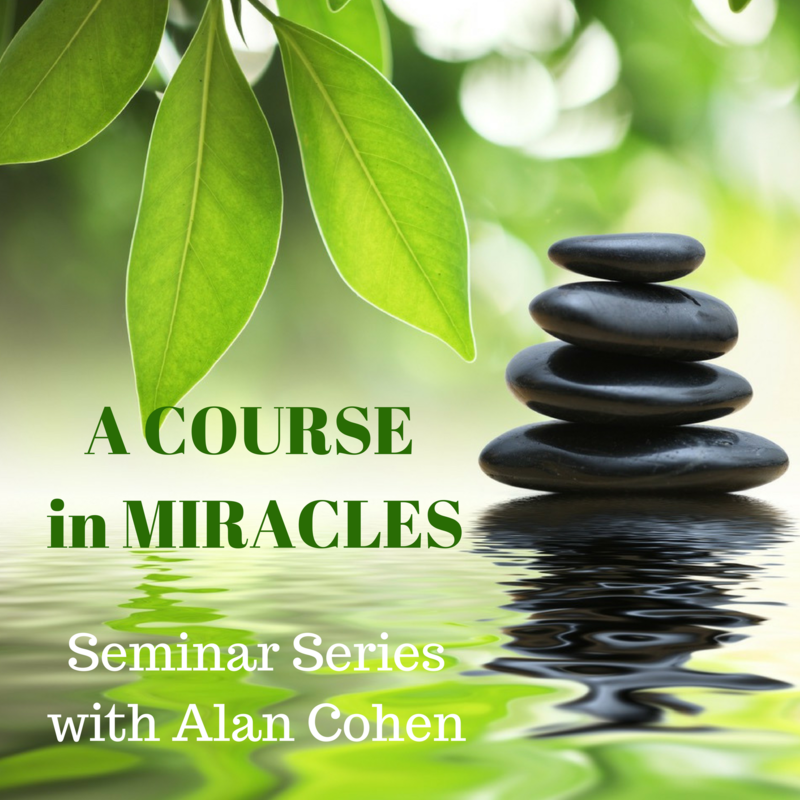 If you would to listen to a fascinating overview of how A Course in Miracles works, this is your gateway. These audio recordings capture 6 live teleseminars in which Alan discusses how to move from fear to love, shift special relationships to holy ones, connect with the healing power within you, find guidance, overcome resistance, and much more. Lots of great nuggests and q & a that will apply to you. Almost 8 hours of audio content.